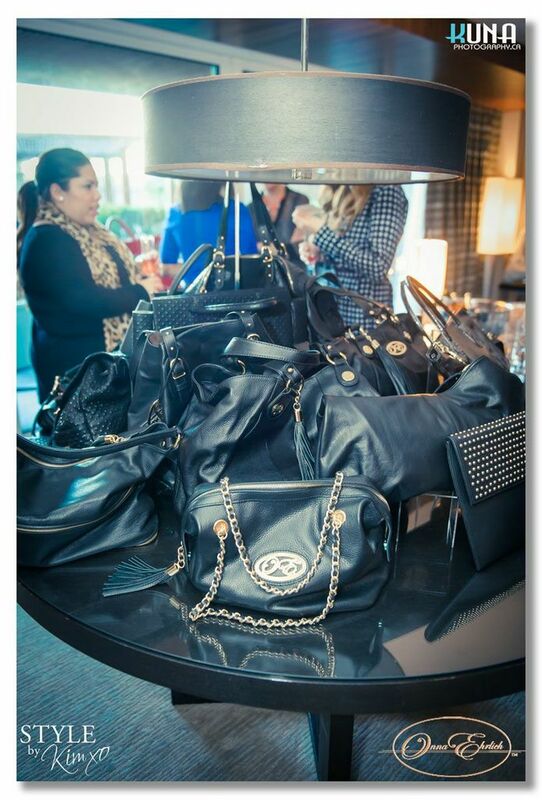 Last week I popped by the Onna Ehrlich event at little earlier in the day to meet with Kim Appelt of Style by Kim XO. Why we were meeting will be in a future announcement! Here’s host Kim Appelt with local blogger and int’l bon vivant Joshua Langston – The Social Life. The handbags and jewelry were gorgeous and we wish Onna continued success with her designs!